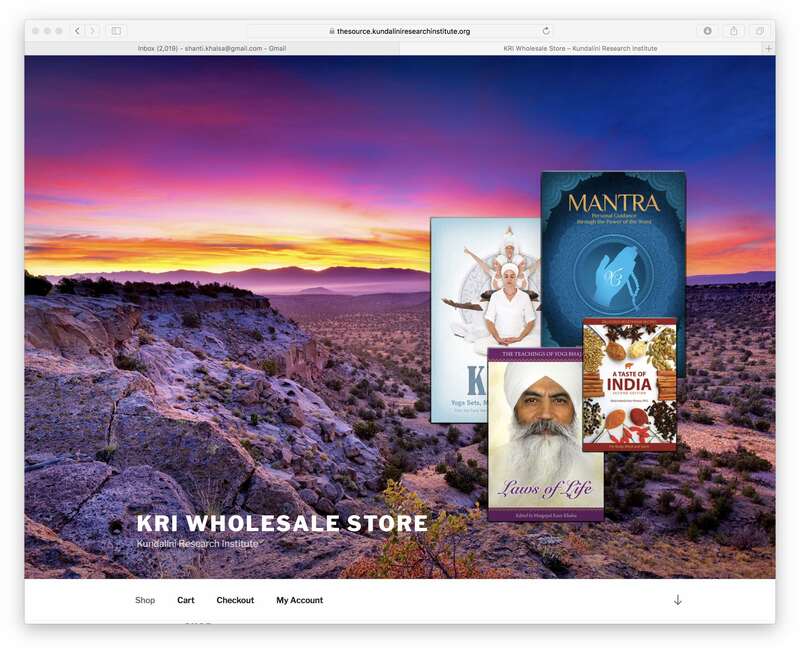 KRI Books and Products – Wholesale! If you have a yoga center, you definitely want to read this. KRI’s The Source now has a wholesale website! Place a minimum order of $150 and you get 40% off the retail price. That me ans you can buy 10-13 books instead of 6-8 books. And it is not just books… this includes any combination of Yogi Tea, mugs, CDs, and more. This can be a great revenue source for yoga and healing centers. Spread the teachings of Yogi Bhajan® while contributing to the success of your yoga center. Click here to start wholesale shopping. Go wild!